We'll be celebrating Earth Day next Friday, April 23. In the spirit of planning ahead here at Mom In Progress, I'm giving you ample time to plan for your Earth Day celebration. You can find a complete list of events happening in Colorado (or any other state for that matter) at the Earth Day website. You may also want to consider the Earth Day 5K in Boulder on Saturday, April 24. There are also plenty of at-home activities to do with your kiddos over the next couple of weeks. 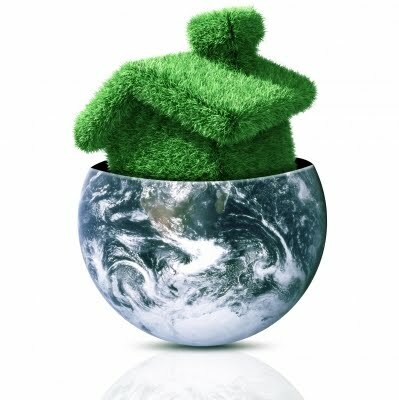 Check out Kaboose, PlanetPals, and enter your email address at the EPA website and receive a green living tip everyday!